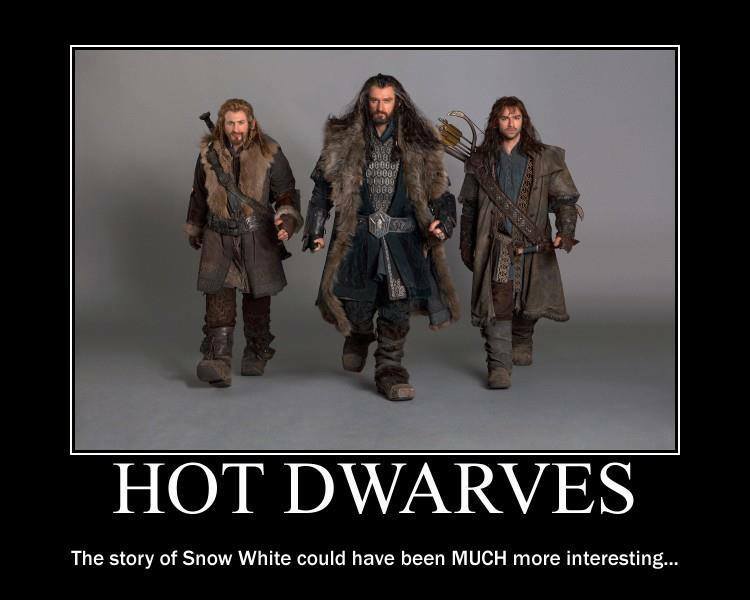 “Snow & Thorin: A Love Story…” Shouldn’t This be Peter Jackson’s Next Project?? AND RA Could Sing! 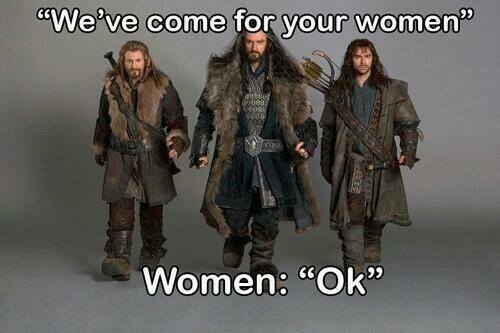 Thorin’s secret love? Why Snow White, of course! It’s time for a Middle-earth Snow White remake! THE BRAINSTORM: Peter Jackson should produce a Snow White remake with Thorin’s Company of dwarves, and co-starring Thorin as the new, decidedly un-sappy Handsome Prince! I mean, srsly, who knows how tall Snow White was!?!?!? THINK ABOUT IT: “Snow White Comes to Middle-Earth…”? “Snow White and her Dwarf King…”? 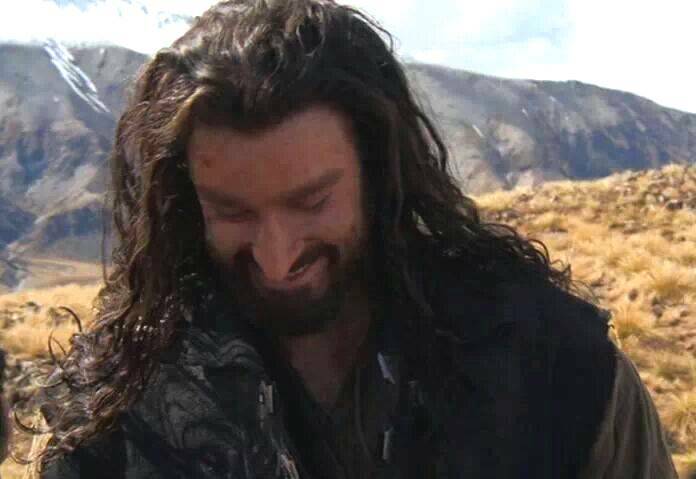 “Snow & Thorin: A Love Story…”? And RA could SING again! Who’s with me on this!?!??! 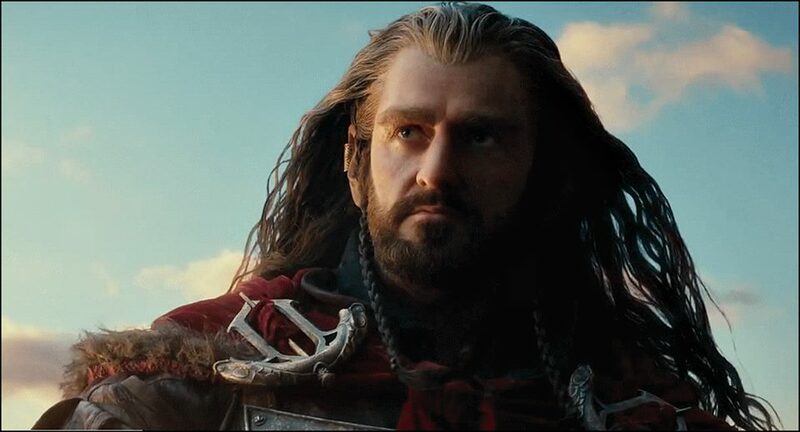 And, yes, RA, I am *quite* serious… sorta. At least it would get you into another romance, for cryin’ out loud! I know, Dani! I can’t stop laughing every time I think of it! My sense of humor sparked the entire idea. It would be absurd, but… Who knows? Thanks so much for reading and responding!